Marc Schreuder – coming from a family of art dealers – has been dealing in Old Master Paintings since 1988. 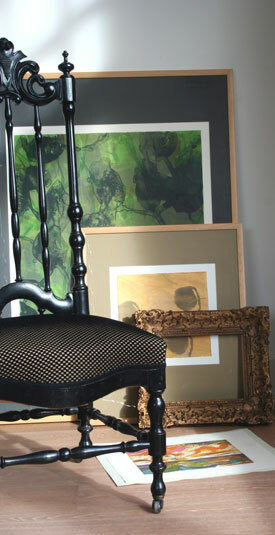 In 2000 the Schreuder & Kraan Gallery was founded, specializing in 19th century paintings and -furniture. Since, the gallery has been gradually expanding its focus to Modern and Contemporary paintings and sculpture. We hope you will enjoy our web site. Please feel free to contact us with any questions that you may have.